Vinyl replacement windows are, far and away, the best-selling of all window types, averaging over 20 million windows sold per year over the last several years. This trend is expected to continue into the foreseeable future. 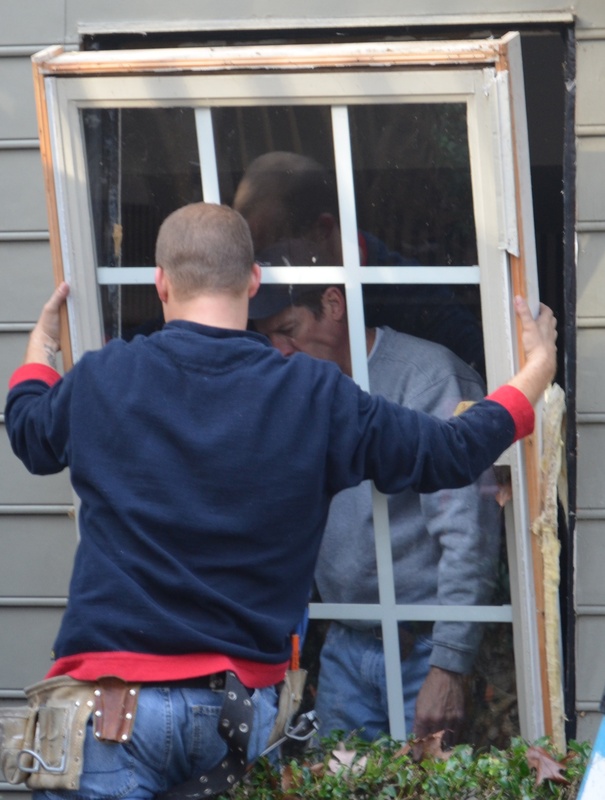 But, there’s one common issue that, more often than not, isn’t recognized until AFTER the windows are purchased and installed into a customer’s home. The number one problem with vinyl replacement windows….a loss of glass viewing area. 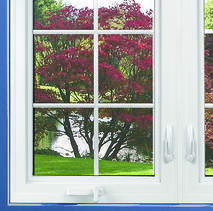 For starters, the concept of a replacement window can be a bit of a misnomer and contribute to the issue. Let’s say you have wood windows in your home today. You’ve noticed a lot of draftiness and maybe even some operational challenges. So, after doing your research, you decide that vinyl replacement windows are your best option. 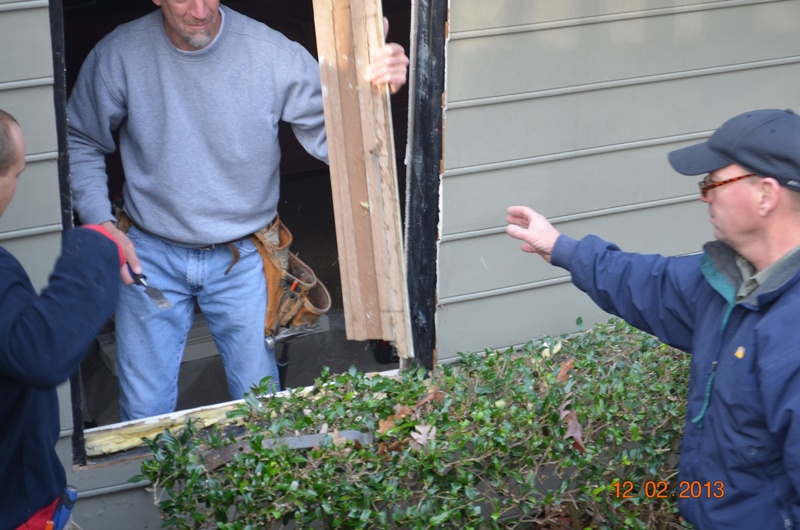 Here’s the issue…when a wood window is replaced with a vinyl window, the old window is not totally removed. On a double hung window, both old sashes are removed along with the screen track. The new vinyl replacement window is measured to fit inside the frame of the old window. If this loss of glass area is the biggest problem with vinyl replacement windows, why, then, would so many more of them be sold than any other window type? Two reasons…first, vinyl replacement windows are typically the least costly of any replacement window frame type, and, secondly, vinyl window frames are considered the most energy efficient, especially when compared to their wood and aluminum counterparts. You can look for a vinyl replacement window that is engineered to maximize glass area, or you can talk to your window dealer about full frame replacement. Many of our dealers offer a full frame replacement option that literally replaces your old windows all the way down to the original rough opening. Depending upon your situation, not only does this option cause the least amount of glass area loss, it also may be the best long term solution. Completely maintenance free materials, from the outside of your home to the inside. Allows for proper insulation around the original rough opening, something that we’ve found lacking in many houses built during the housing boom. Depending upon window type, you can end up with even more glass area than you originally had. Since there is so much more work involved, you could guess that the full frame replacement option requires more of an investment. If your budget requires you to go the standard replacement route, the good news is, with Sunrise Windows, you don’t have to sacrifice glass area for energy efficiency. The first one we already talked about…by definition, putting one box inside of another means the one that you put inside must be smaller. Secondly, most vinyl window manufacturers that have large, bulky frames will tell you that it’s a matter of strength. It’s the old “bulkier is better” argument. Finally, the main reason most vinyl replacement windows are so bulky has to do with insulation. Sometimes referred to as multi-chambered pvc, or hollow core pvc, this method of “insulating” a vinyl window frame is basically not insulating it at all. Instead, the manufacturer has the vinyl extruded with many different chambers filled with air, using the “dead air space” as an insulator. To get any sort of extra insulation, there must be many chambers, creating a boxy, bulky look. Insulation—We insulate our mainframes with polyurethane, which offers up to 7 times as much R-value (insulating ability) as hollow core pvc frames. This means we don’t have to build boxy, bulky frames. Strength—Just because something is bigger, doesn’t necessarily mean that it’s stronger. The thickness of the vinyl as well as construction are more important that how bulky the frame is. Similarly, to steel, we include many 90-degree bends within the frame itself that maximizes strength. 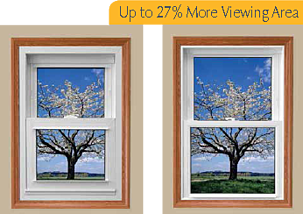 Glass Area—Because of the first two, as illustrated here, Sunrise vinyl replacement windows offer up to 27% more glass viewing area than our competitors. Classic case of having your cake and eating it too, right? If you’re trying to solve the number one problem with vinyl replacement windows, start right here.